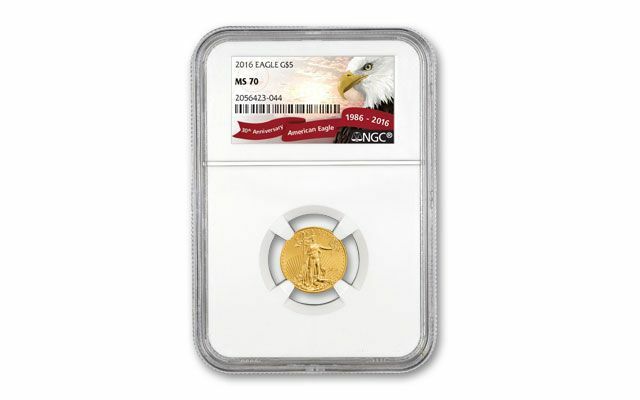 American Gold Eagles are among the most popular and widely collected coins in history. 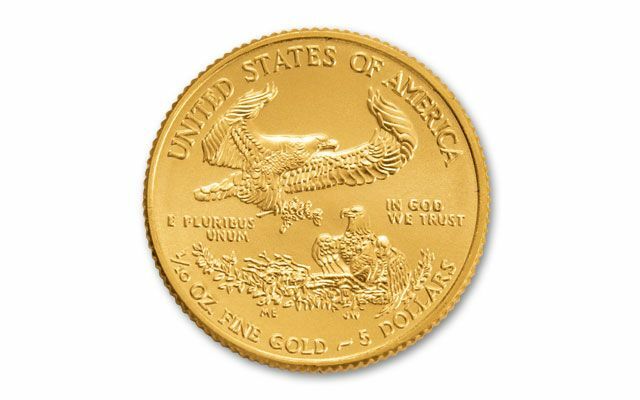 American Silver and Gold Eagles were first authorized by Congress in 1986 as a way of giving individuals an easy and affordable way to own silver and gold in the form of genuine U.S. legal tender coins. The Gold Eagle's design has a prestigious heritage. 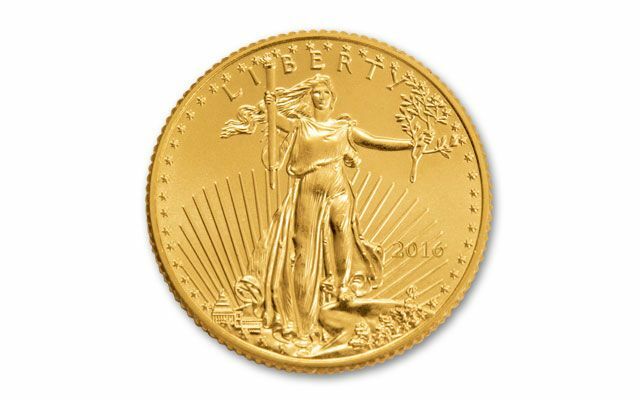 The image of Lady Liberty striding confidently forward, with the sun's rays behind her was adapted from Augustus Saint-Gaudens' and Theodore Roosevelt's design for the 1907 $20 Double Eagle. 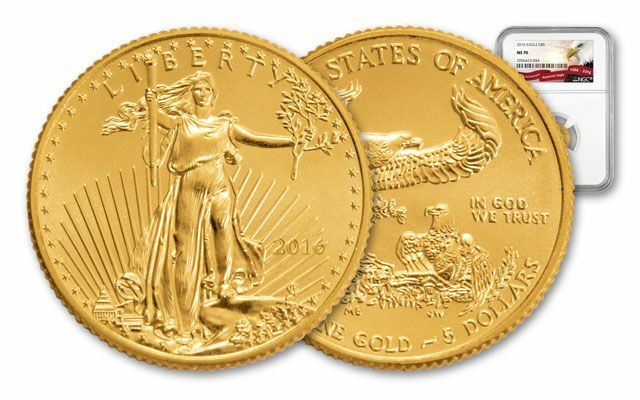 The obverse of the Gold Eagle coins is a modern depiction by sculptor Miley Busiek, featuring a male eagle carrying an olive branch flying above a nest containing a female eagle andher hatchlings. This symbolic depiction ofthe American family has proven incredibly popular for the last three decades. Don't wait to get the best of the best!